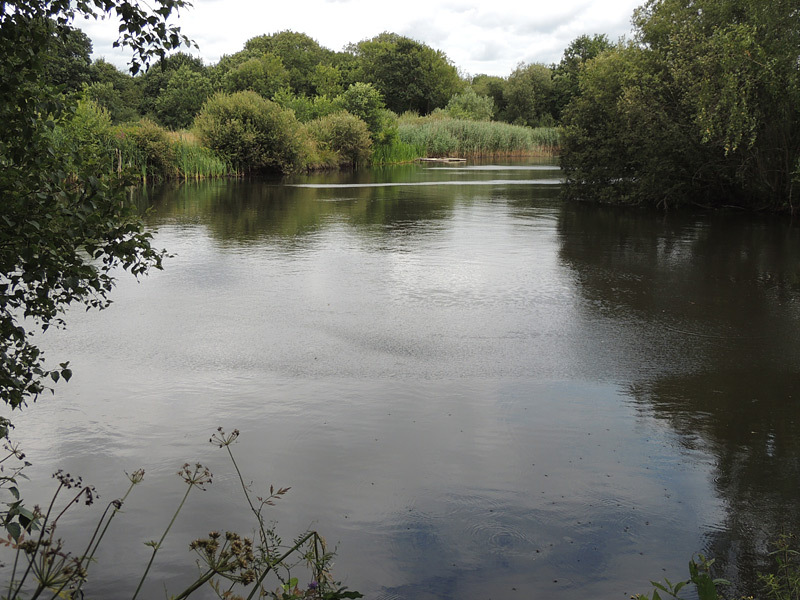 In the middle of Dinton Pastures, surround by the lakes, is a secluded area of rough grassland, scrub and wetland known as Middle Marsh, which is surrounded by woodland, some of which contains ancient Oaks. Middle Marsh includes a small area of shallow water, bordered with reed-mace and Phragmites. 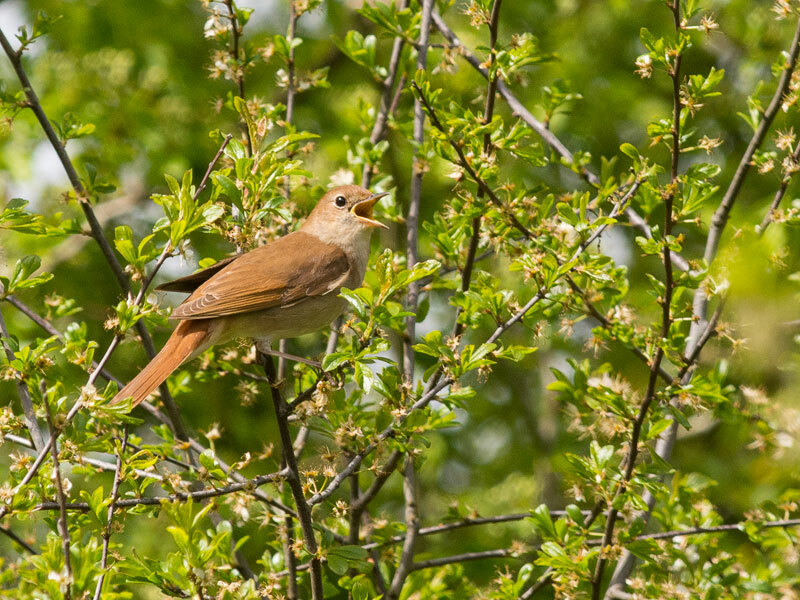 In spring, Nightingales can often be heard in this area, along with most of the common warblers: Sedge, Reed, Whitethroat, Blackcap, Willow, Chiffchaff. Mute Swans obviously appreciate the quiet and relative seclusion of Middle Marsh as they have been known to breed here. 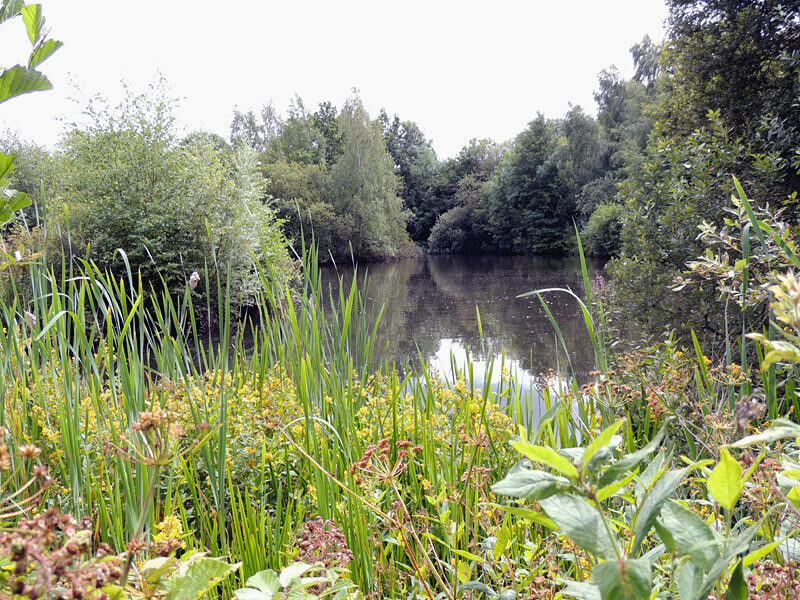 As this area has largely been left to grow wild it also provides excellent habitat for a wide range of insects, butterflies, dragonflies and damselflies.